I recently sat down to watch The Breakfast Club with my son in celebration of the iconic film’s 30th anniversary. To say it was a real moment for me would be an understatement. The movie was, without a doubt, the defining film of my adolescence. Not only did it offer a sneak peek into the sometimes frightening and always fascinating high school experience, it showed me that no matter how seemingly big our differences, deep down we are all the same. As the mother of a young teen, I was pleased to discover the film’s heartfelt theme seemed more relevant than ever in today’s brave new digital age. And perhaps even more surprisingly, that The Breakfast Club is a movie for parents every bit as much as it is for teens. But parents, just one reminder before you take a stroll down memory lane and the hallways of Shermer High. This film is rated R for verbal sexual references, profanity and marijuana use — some of which I had completely forgotten about (It has been 30 years!). That said, the movie really proved useful in facilitating important conversations with my growing teen. 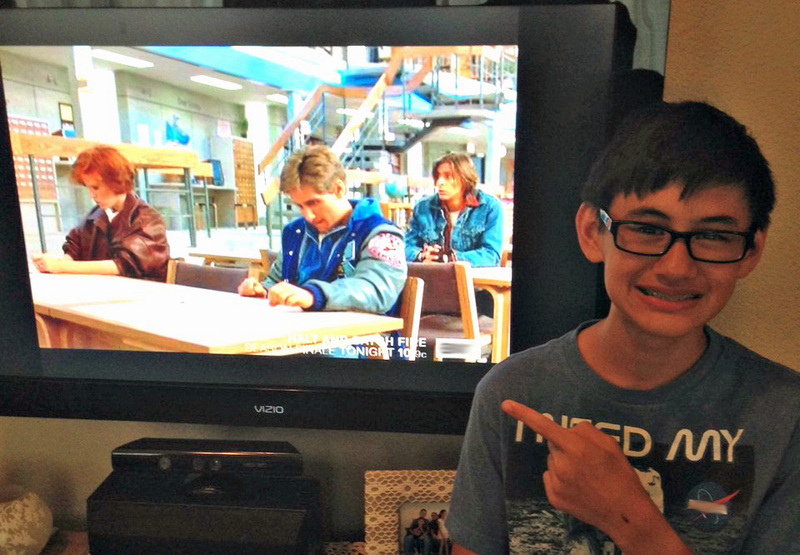 Here are five things I realized about The Breakfast Club now that I’m a mom.